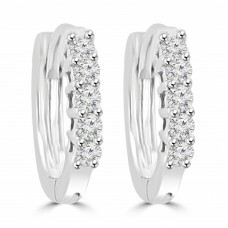 These earrings are a classic drop style, with diamonds graduating from smallest at the top, to largest at the bottom. 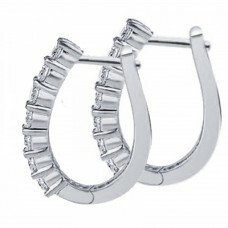 They have wonderful light and movement, and look perfect from any angle. 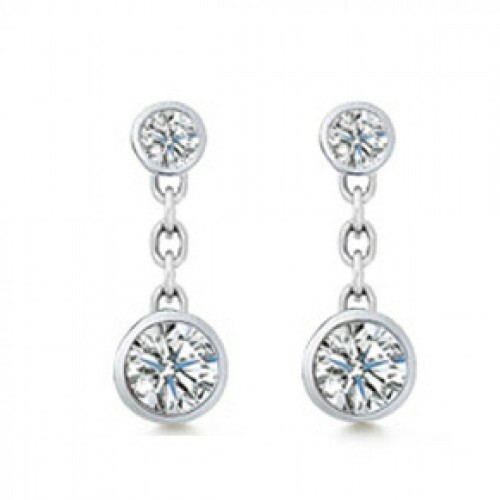 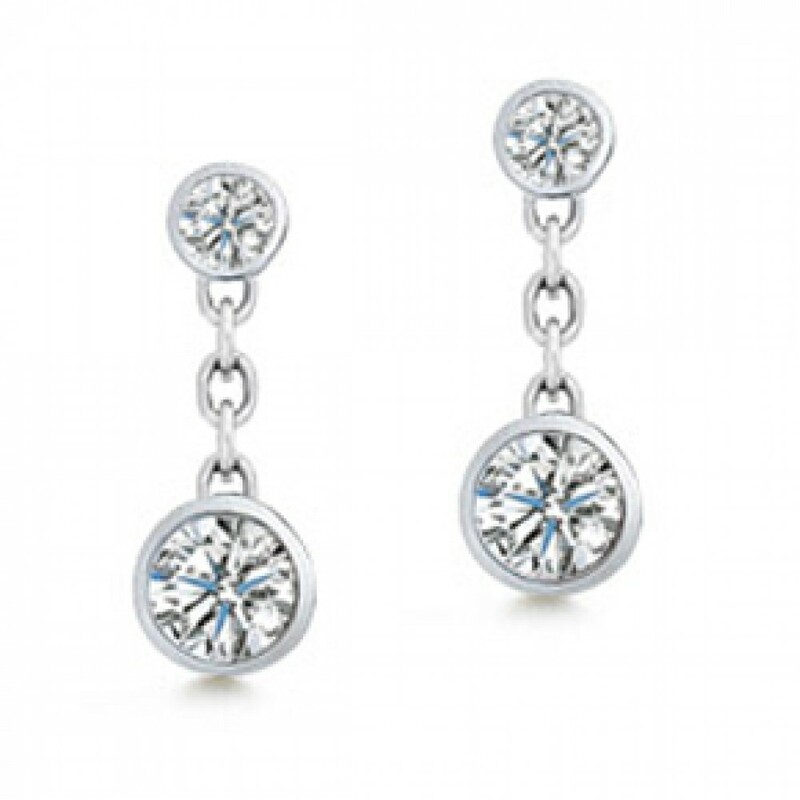 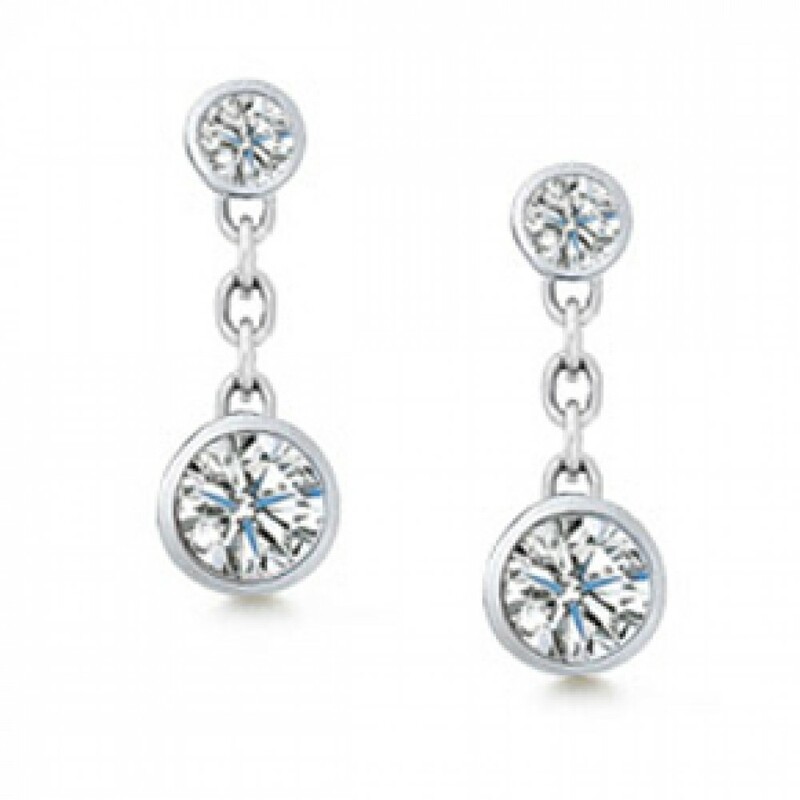 Every woman needs a classic pair of diamond earrings, which will work with any outfit.